Driving your business was always going to be a wild ride. But since when did the road become blocked with cash flow management, lodgement deadlines, late nights working, HR issues, and other kill joys? The Virtual Business Centre helps Australian businesses get back to doing what they are great at, and what got them into business in the first place. We take care of all things business related, so you know where you are at, when you need to know. Put us to work, and enjoy the ride again. Katrina is a qualified accountant and registered Tax agent proficient in Xero, MYOB, and Quickbooks software. She partners with clients and focuses on how to streamline their systems and grow their business. Her career has spanned over 30 years in both public and private practice and commercial roles. Katrina’s areas of expertise includes budgeting, taxation and accounting system implementation, internal control and processing and extends to training sessions and workshops. 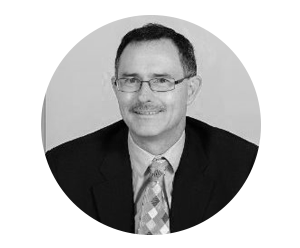 Craig has provided guidance to Western Australian businesses for over 20 years. His informed advice enables business owners to be supported and relieved of the business pressures and diversification challenges they face.